Those kits allow you to grow three plants in harmony, along a theme. 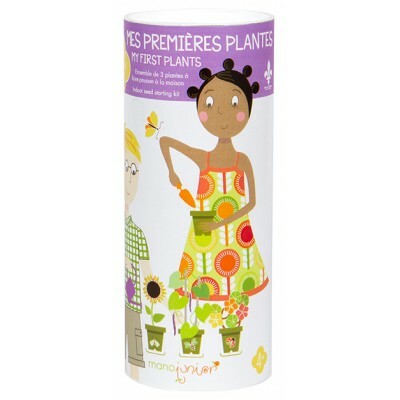 chosen to explore different aspects of its theme. 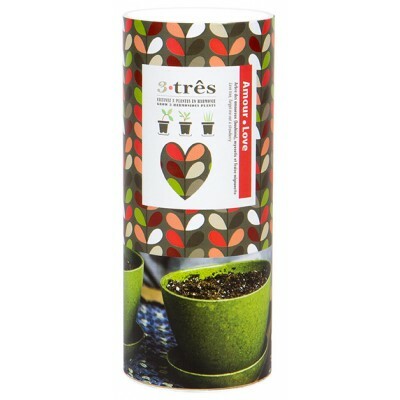 To grow: Narturtiums, dwarf sunflowers and purple beans. 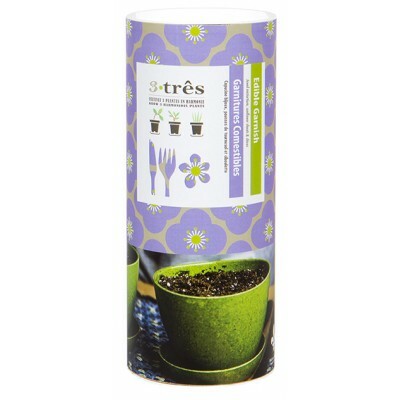 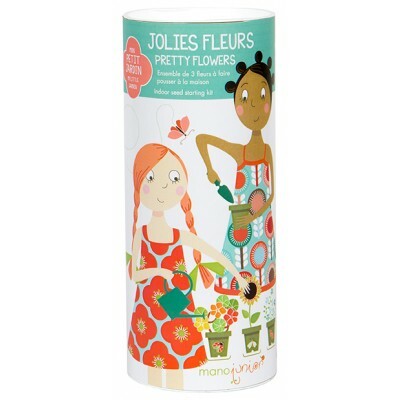 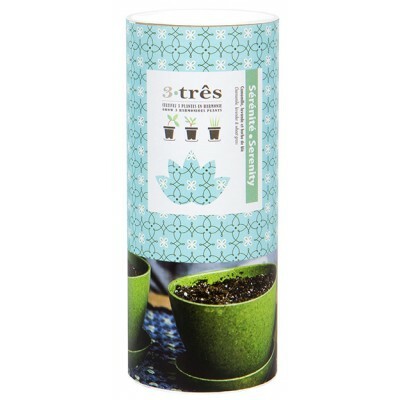 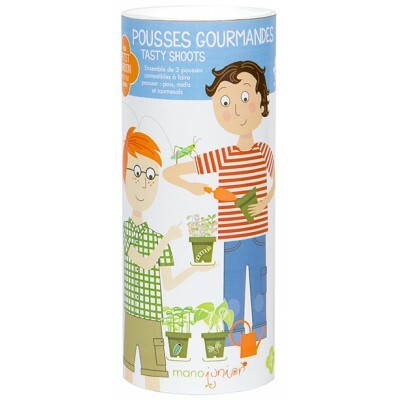 INCLUDES: 3 packs of special seeds, 3 b..
To grow: myosotis, dwarf sunflowers and nasturtiums. INCLUDES: 3 packs of special seeds, 3 biode..
To grow: sunflower, pea and radish shoots. 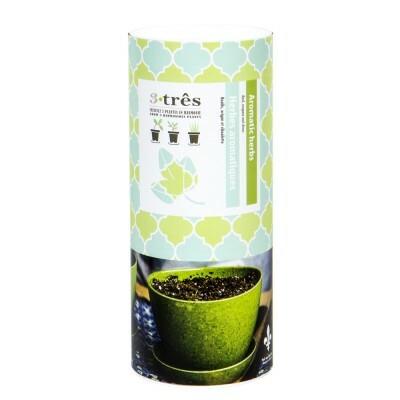 INCLUDES: 3 packs of special seeds, 3 biodegradable po..